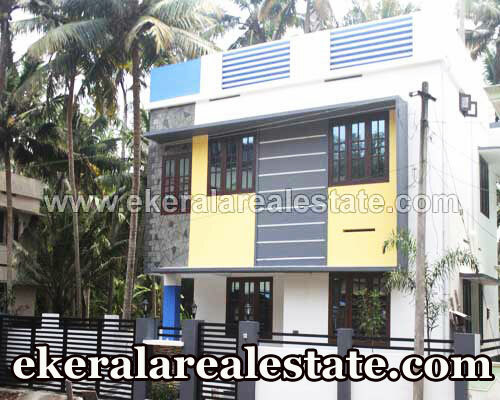 House located at Haritha Nagar, Vayalikkada. Land area : 3 Cents, 1500 Sq.ft. Ground Floor : 1 Bedroom (Attached), Sit Out, Hall, Dining, Kitchen.